The second trip on the Great Western Railway Tarka Line train from Barnstable to Exeter was a more sedate affair than the outward journey. The points did not need an encouraging size 9 kick to move in our favour – more professional I suppose but not so much fun. Just to give you fair warning, I am afraid this blog is me in full on history mode. I would struggle to put together a post about Exeter without it but if it is all a bit heavy just look at the pretty pictures. Whenever I hear the word Exeter, one of the things it makes me think of is Terry Wogan (much to Jon’s disgust). If I remember rightly before his demise, he always referred to it as “Execator”. 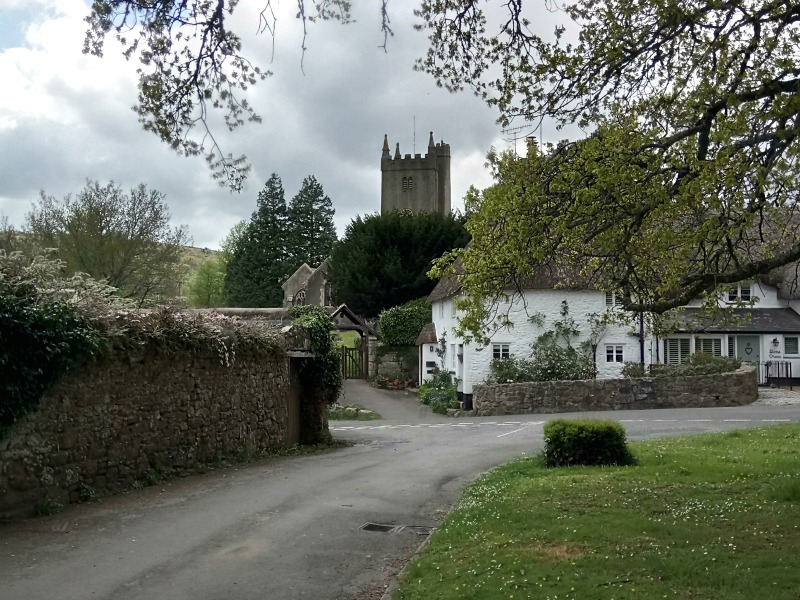 It is a city that had been a milestone for us on many journeys to Cornwall when my Mum lived down just over the Devon/Cornwall border near a beautiful village called Altanun. When we saw Exeter signposted, we knew we were only one hour from our destination but always pushed on to complete the journey. Apart from that, there was only a short trip to the University Campus by Jon and our middle son, Sam, when it was on the shortlist before he had really pinned down which course he wanted. In short, a trip to explore was long overdue. I had found a little B&B only a short walk from both the station and the city centre so we dropped off our bags and headed for the centre. We didn’t get very far before stumbling over Oggy Oggy’s Pasty Shop. It took us seconds to decide that we should have some lunch before exploring so one traditional pasty and one all day breakfast later we were ready to follow my previously acquired leaflet containing a very handy map. Otherwise know as the Royal Albert Memorial Museum and Art Gallery, a name which, in all honesty, I prefer. For a visitor to the city RAMM may not mean anything at all and be given a miss. It is a very impressive museum in a very grand gothic looking building which, since reopening in 2011 after major refurbishment, has won several awards. It holds over a million objects on zoology, anthropology, fine art, local and overseas archaeology only a fraction of which are on display. For our visit, there was a temporary exhibition manned by volunteers about the Exeter Blitz during the Second World War. It was part of a campaign by the Germans to attack targets of cultural and historical significance, rather than military or strategic value. The worst raid was in April 1942 when over 20 bombers targeted the city. Over 1,500 houses, 400 shops, 150 offices, 50 warehouses and 36 pubs were destroyed. Despite this obliteration, the loss of life was, amazingly, not as high as feared. 265 fatalities and around 600 injured. It took till the mid 60s for repairs to be fully completed. We could have spent a whole day in the museum and not seen it all but after a good rummage around we headed for the focal point of the city, Cathedral Yard. The Cathedral, by it’s full name is, Cathedral Church of Saint Peter at Exeter. It is a very imposing building and the gardens around are enjoyed by tourists, workers on their lunch break and others just taking in the view. At the moment the view is a little tarnished by the remains of the Royal Clarence Hotel. This hotel is reputedly the first inn in England to be called a hotel. It was built in 1769 as meeting rooms for concerts, balls, etc. Famous guests include Admiral Nelson, Beatrix Potter, Thomas Hardy, Clark Gable and Gary Cooper. 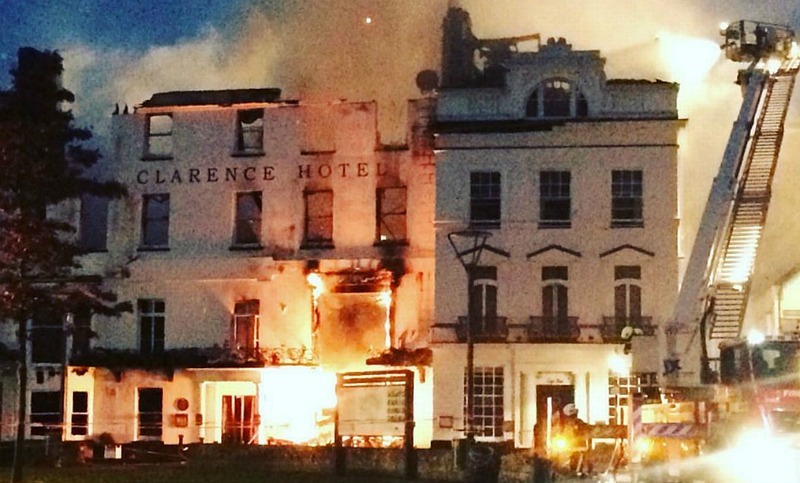 In October last year the hotel caught fire and after valiant efforts by the fire service the exterior walls of the building and some of the interior timbers have been saved. Clearance of the debris is well underway and a full restoration programme is planned. Hopefully it will once again face Cathedral Yard in all it’s (renovated) glory. In comparison to the Cathedral, the hotel is a mere baby. 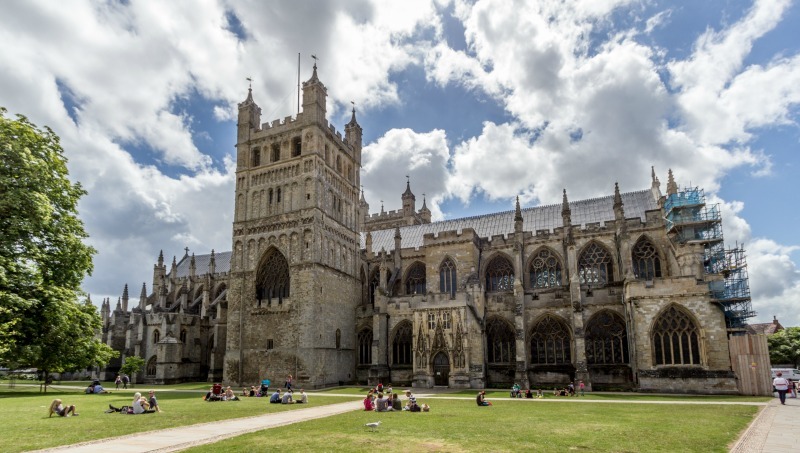 The Cathedral was completed around 1400, although the founding of a cathedral in Exeter dates back a mere 350 years before that to 1050. 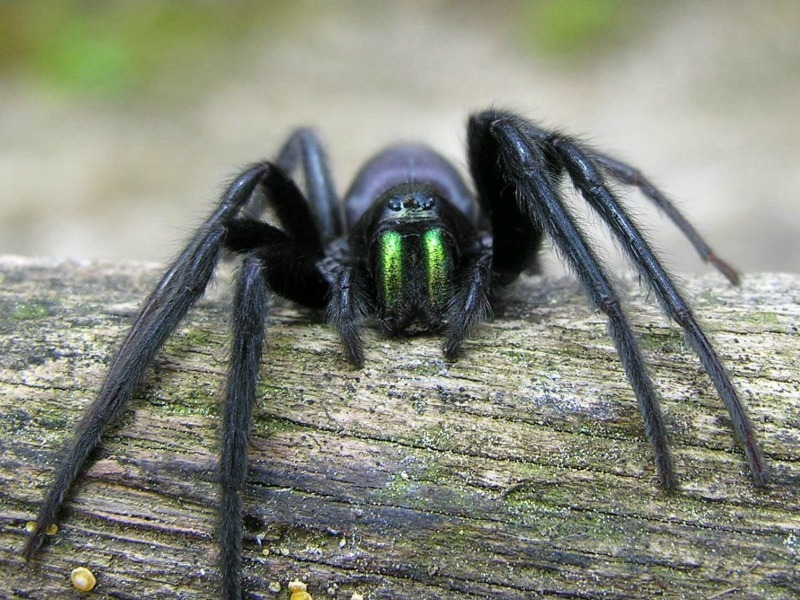 There are numerous facts and figures about the cathedral but I think the most unusual fact is that the large green fanged tube web spider lives within the walls and have even been found in neighbouring houses. They are large by anyone’s standards and do bite for protection but this only results in skin irritation. Personally I think a heart attack on coming across one is a more likely heath risk. 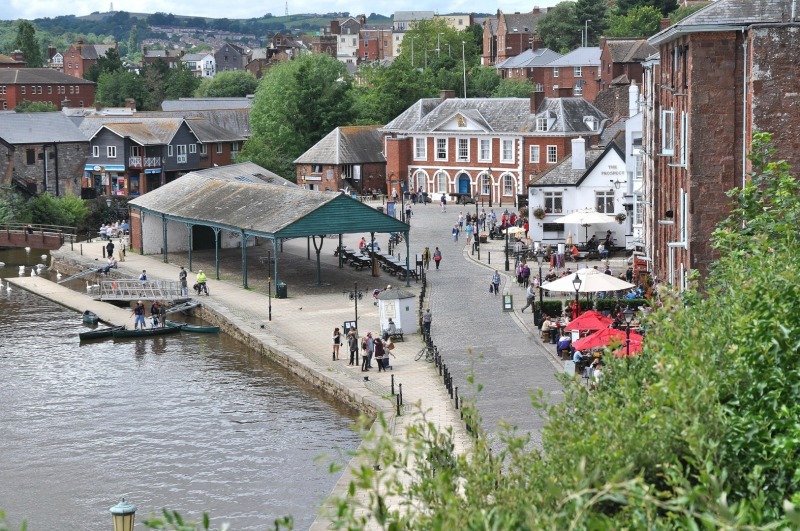 After consulting the trusty map we headed down to see Exeter Quayside which is next to the River Exe. 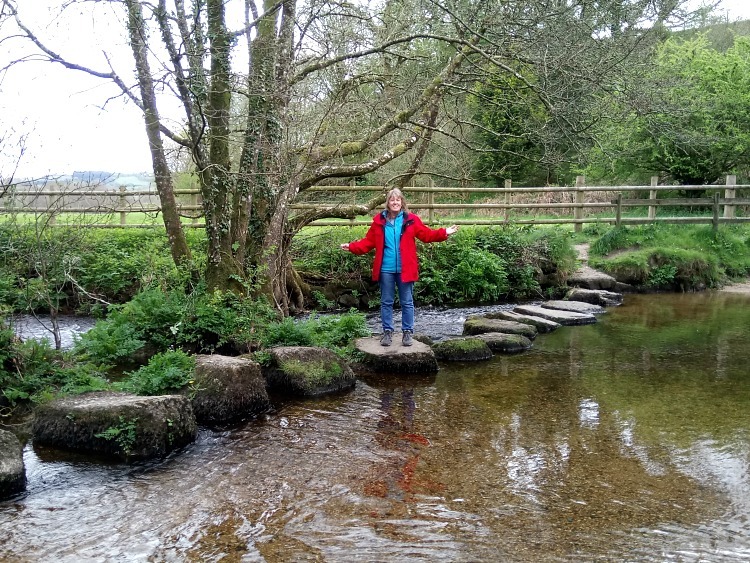 It was an important area for ships to unload their goods but in the late 1300s a weir was built to block ships from approaching Exeter. This was done by wealthy land owners further up the river towards the sea who wanted ships to unload at their port (Topsham) and not be overlooked. 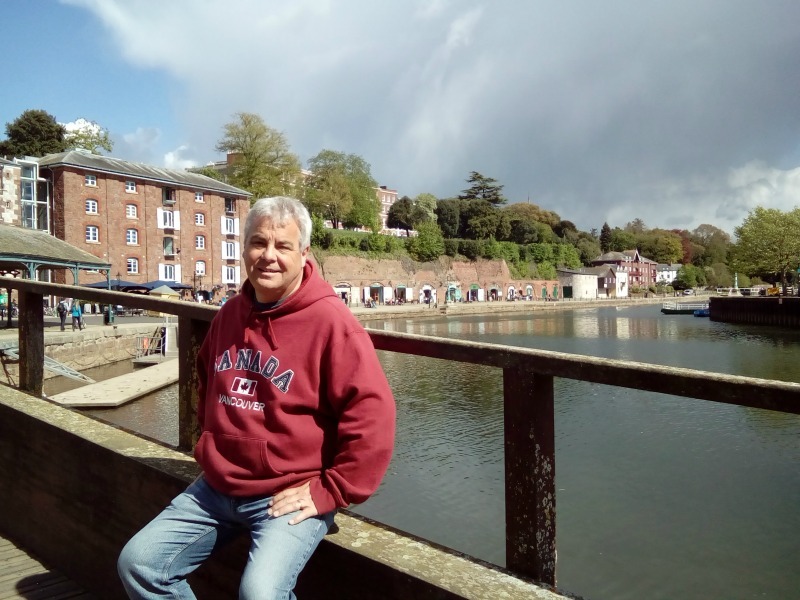 This situation continued until the mid 1500s when a canal was completed and once again ships could access Exeter Quay. By 1840 the railway had reached Exeter so once again shipping declined and now the quayside is mostly used for leisure and the type of boats you will spot are are canoes, small dinghies and the dragon variety. The area has a really nice feel with craft shops in the old storage vaults and one or two bars and restaurants to tempt the visitors. In fact that was our overall impression of Exeter generally. A really vibrant city combining successfully its historical routes with contemporary shops and restaurants. Tourist time over and back to house sitting mode. 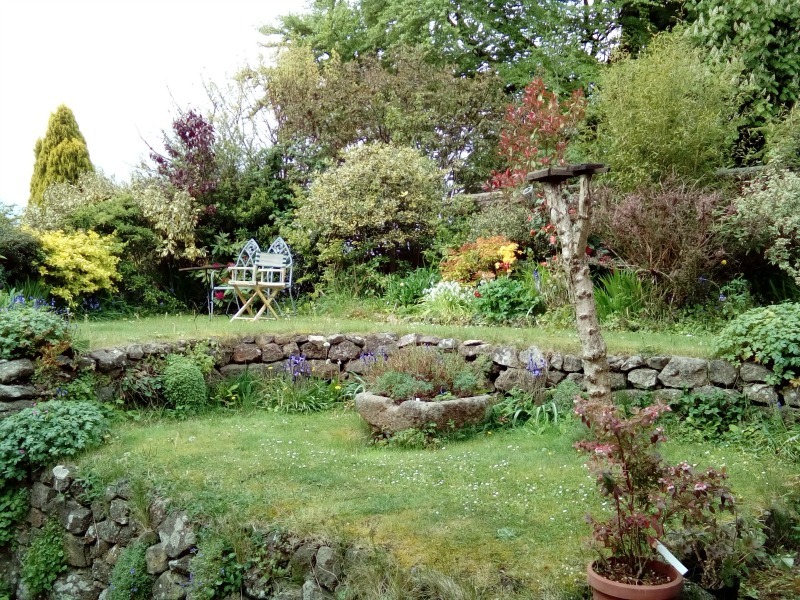 This time in Moretonhampstead for Tigger an elderly cat. 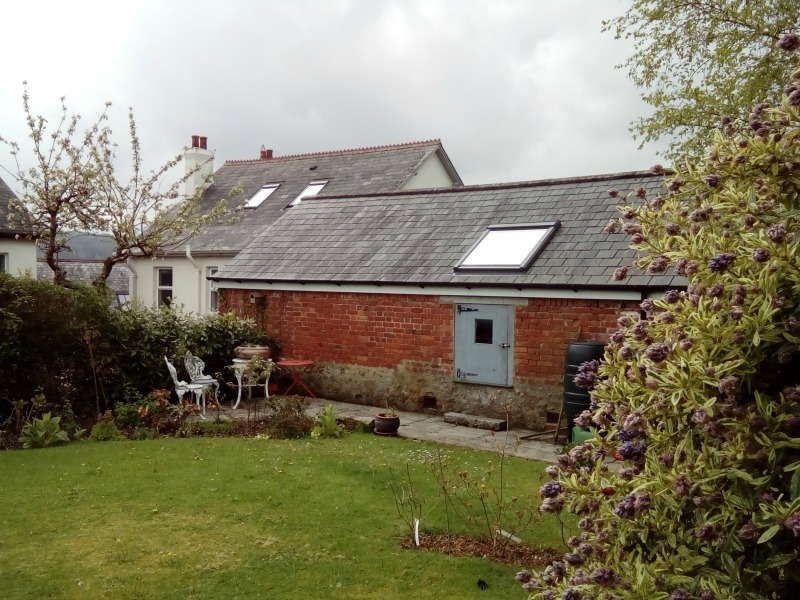 Caya and Julian kindly collected us from Exeter for the 40 minute drive to their lovely home right in the centre of the village. After an introduction to Tigger, unpacking a few things and supper together they headed off to pack their car for their journey to the south of France to use their barge. 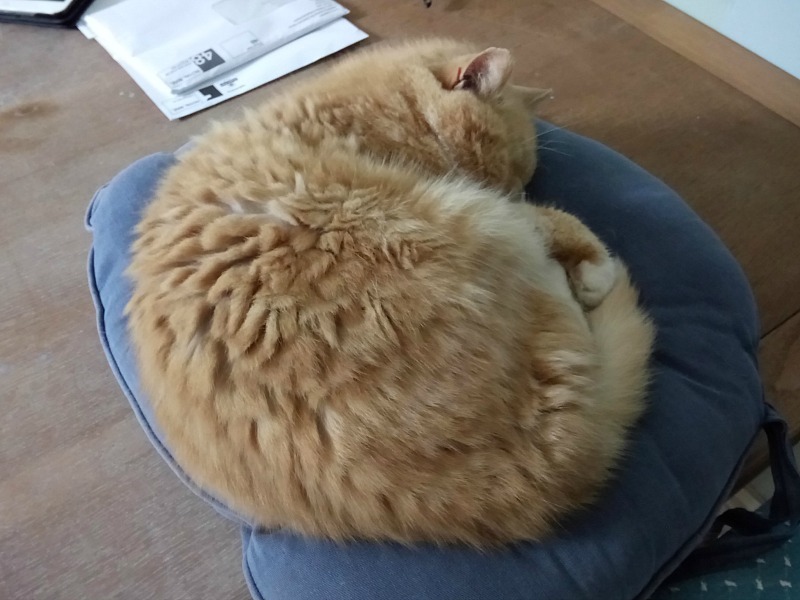 Once again, as with previous sits, half an hour after saying hello we feel like friends and hopefully they left feeling that Tigger and their home and gardens were in safe hands. The village has a co-op, butchers, greengrocers, newsagents, cafe, tea shop, two charity shops, hairdressers, tourist information, a hotel, two pubs and a motor museum. 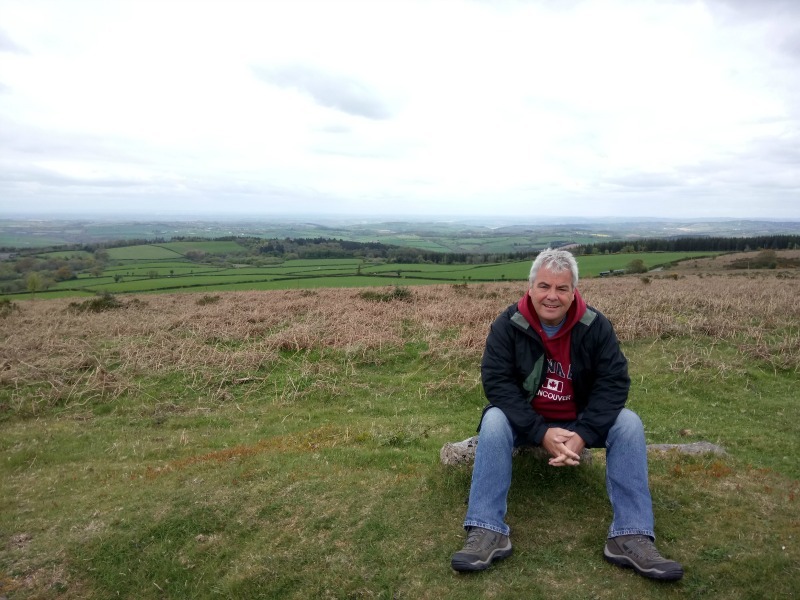 Best of all, being on the edge of Dartmoor, an abundance of footpaths, bridleways and trails to explore. Everything we could wish for! The weather has taken a turn for the worst over the last few days but we have been so lucky for so long that we certainly can’t complain. Despite this, we have managed a couple of walks. 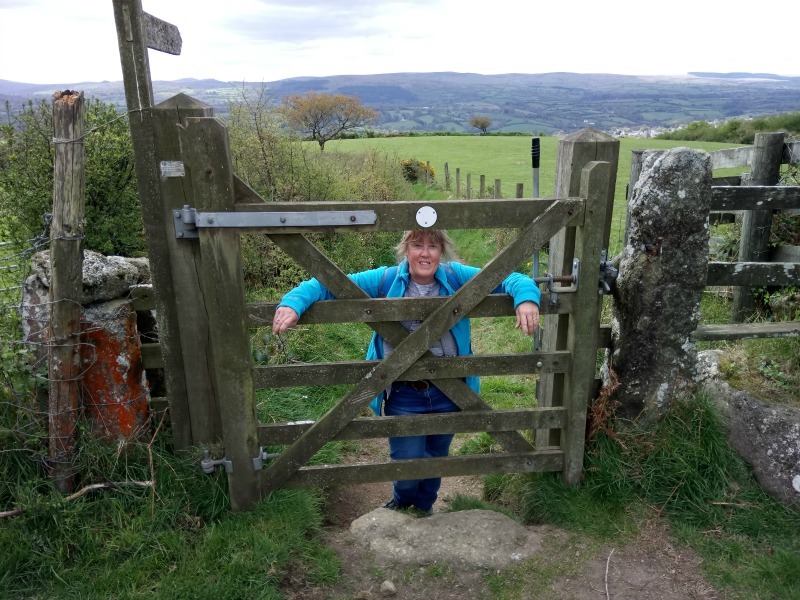 One took us north up to the top of Mardon Down to the Giants Grave and a few cairn circles and then one south to North Bovey which is a chocolate box village with numerous thatched cottages. Unfortunately there is also the remains of the thatched pub, The Ring O Bells, which is currently being rebuilt following a fire. It had a great reputation so is greatly missed…especially by us half way through our walk! The rainy days have given us a chance to catch up on emails, do some research for up and coming house sits and plan a couple of more excursions which will involve a bus journey yonder and walk home. Good job Jon can read a map, unlike me, as I have a tendency to think I can walk along that grey path (train line!). We enjoyed Exter and it’s famous Catheral a couple of years ago. Went to Barnstable the other day, very depressed area. Disappointing the council couldn’t put some effort into a beautification program, it might help lift the spirits of the people who live there and visitors! 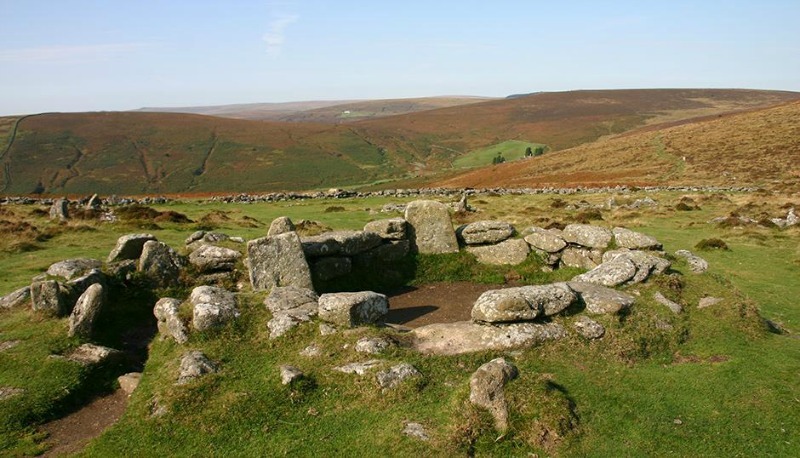 Hope you manage to get some more good walks on the moor. One of my favourite places! Bit concerned by the number of things that have been catching fire. For H&S can you stay away from all things thatched, please. How are you getting on with Tigger?